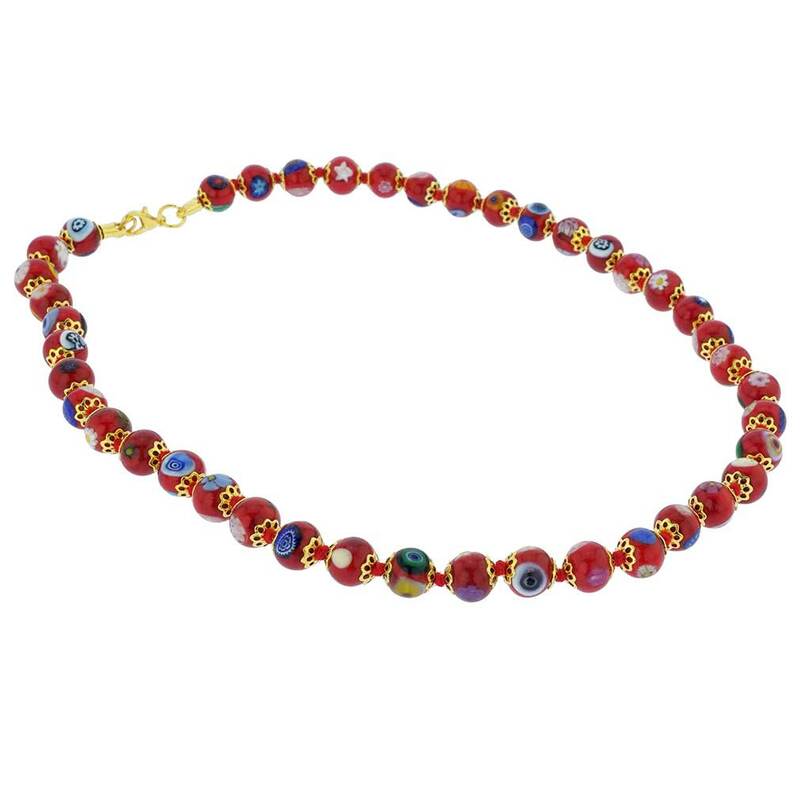 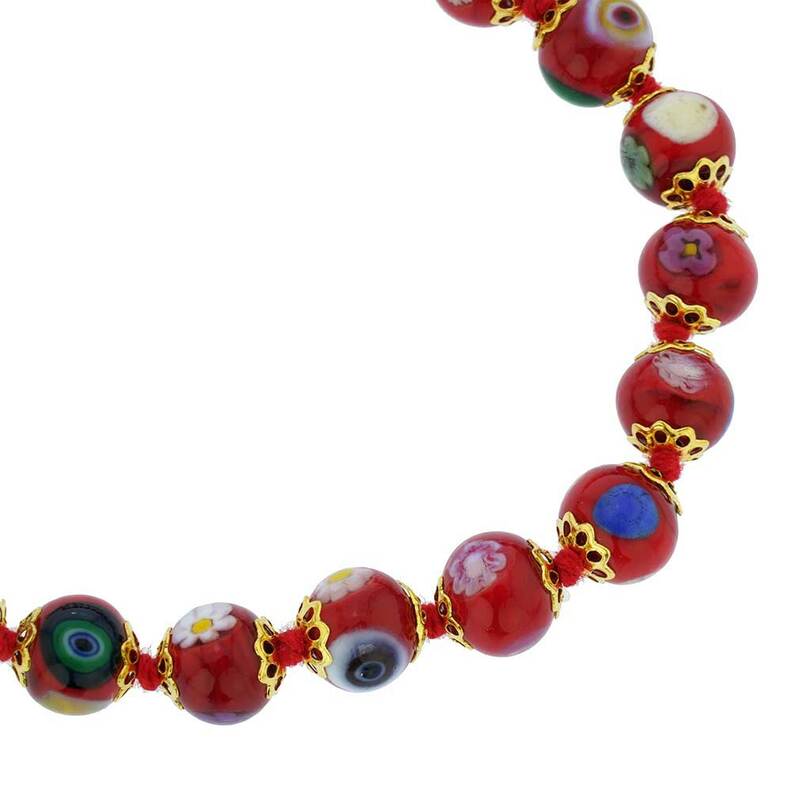 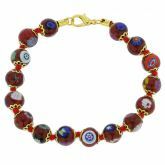 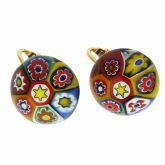 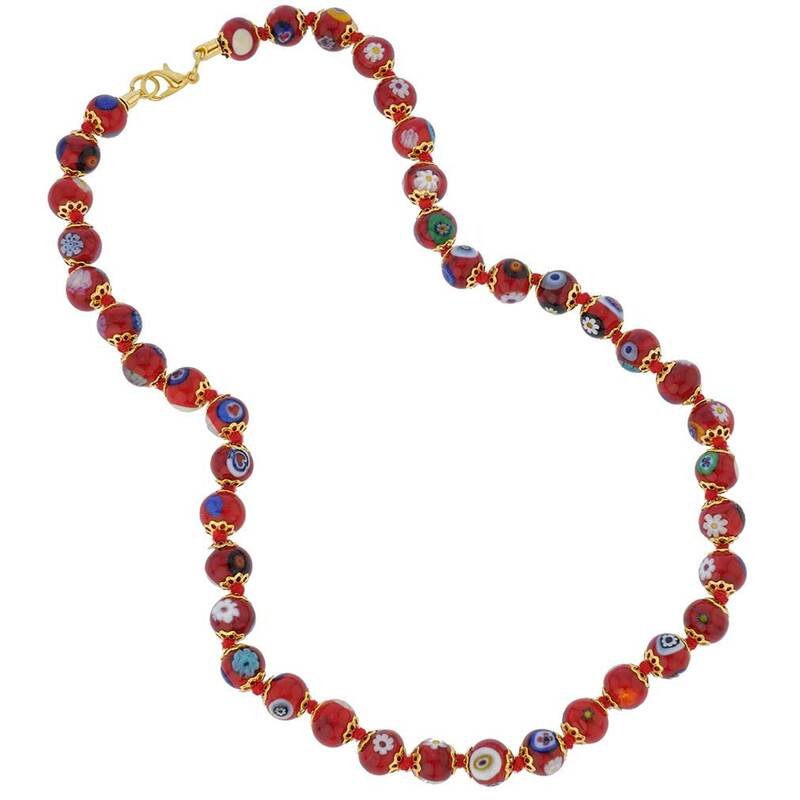 Add an elegant Venetian accent to your outfit with this unique Murano Millefiori necklace. 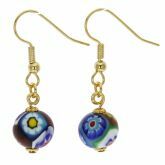 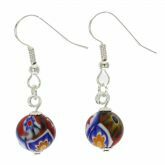 Centuries-old Murano Glass decorative technique perfected by Italian craftsmen is used to create this colorful mosaic effect for fun and trendy look with a touch of Venetian chic. 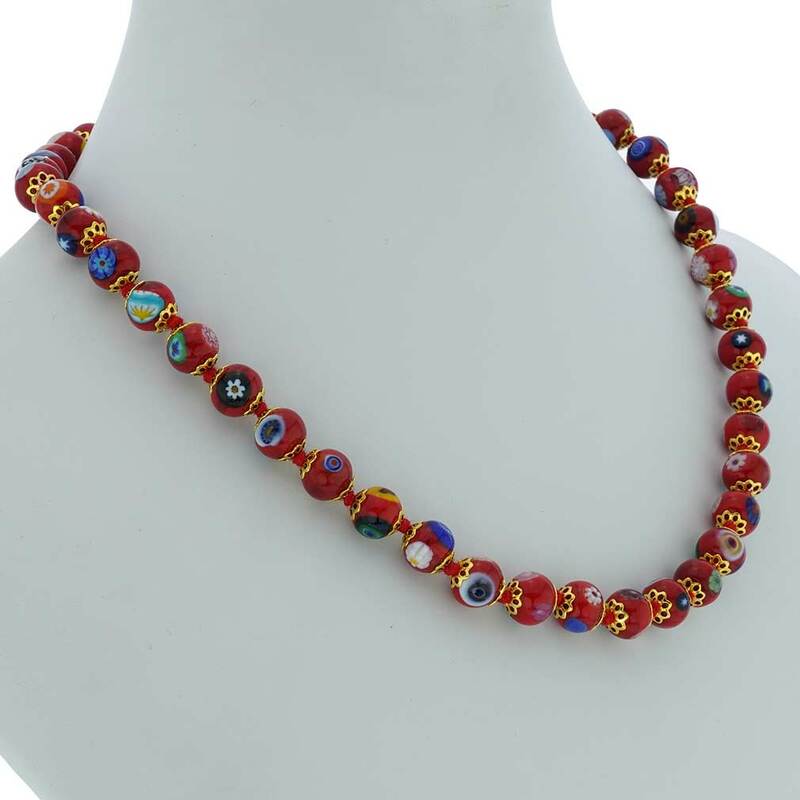 This is a unique necklace that will instantly brighten your look or make a great gift for any fashionista. 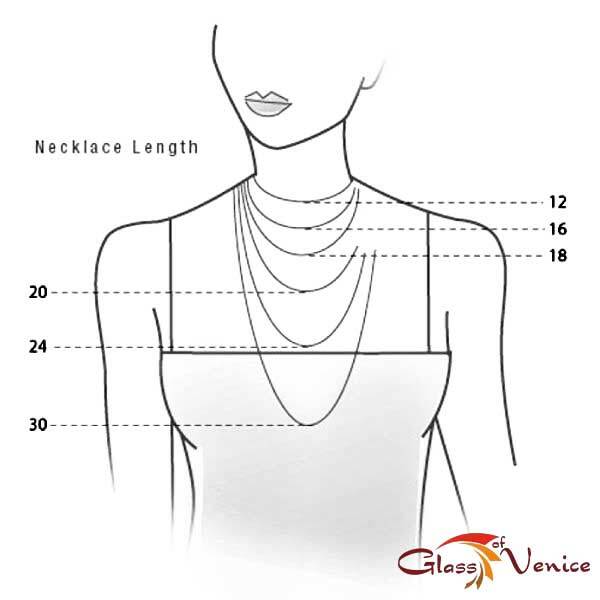 Measurements: This necklace measures 15 to 16 inches in length and comes with an attractive velvet pouch and a certificate of authenticity. 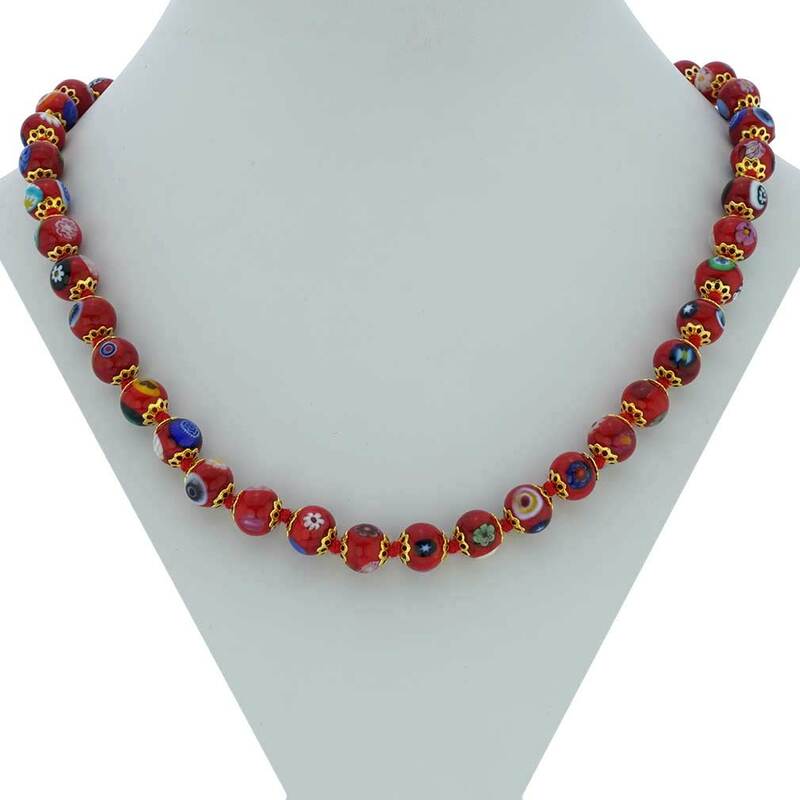 I received the necklace very fast and am pleased with it.